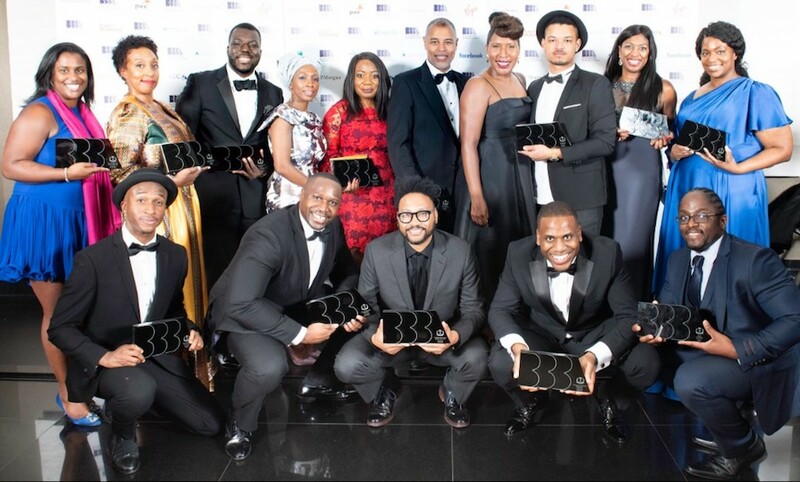 The winners of the Black British Business Awards (BBBAwards) have been announced. This list recognizes the rising stars and senior leaders who represent the frontrunners of the UK’s vibrant business sector and includes top business leaders and entrepreneurs from top international brands and institutions such as Uber, Citi, Linklaters and Jomas Associates. 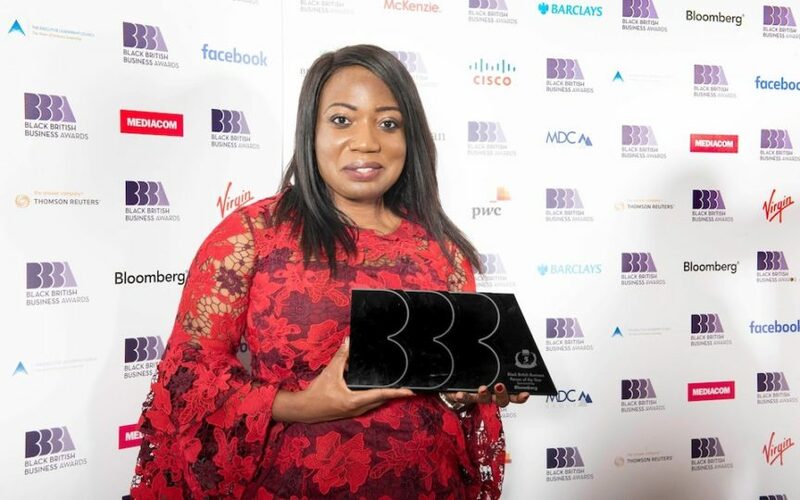 The BBBAwards, launched in 2014, is the only premium awards program which recognizes and celebrates the exceptional performance and outstanding achievements of black entrepreneurs and professionals throughout the United Kingdom and are constantly searching for a new undiscovered talent. The BBBAwards’ purpose and contribution has been applauded by the Prime minister, Mayor of London and business leaders such as David Tyler, the Chairman of Sainsbury’s and Sir John Parker, Chairman of Anglo American. Chizzy Akudolu star of Strictly Come Dancing 2017 and Master Chef 2018 acted as the compere for the awards. “We are delighted to be celebrating the enormous talent and achievements of this year’s winners of the Black British Business awards 2018. We are proud to say that this fantastic award ceremony has been running for an impressive five years, each year gaining more talent, coverage and influence. From the speciality of the sciences to the beauty and creativity of the arts, these winners have not only gained a reputation in their own field of work, achieving enormous success and smashing racial stereotypes. They have also dedicated their lives to inspiring the youth and underprivileged, using their knowledge and experience to empower people reach their full potential”. Roni Savage, Founder and Managing Director of Jomas Associates. Sam Ajilore, Founder and Editor of That Grape Juice. Selma Nicholls, Founder and CEO of Looks like Me. Mark Maciver, CEO of SliderCuts. Gerard Crichlow, Head and Cultural Strategy at AMV BBDO. Steve Bartlett, Founder and CEO of Social Chain. Dawid Konotey-Ahulu, Co-Founder and Chairman of Redington. Ovo Gharoro, Head of Valuation Governance & Market Data Services at M&G Prudential. Syreeta Brown, Managing Director, Head of Global Recruitment Strategy & Programs at Citi. Kwaku Osei, Associate at Linklaters. Karen Finlayson, Partner at PwC LLP. Darren Williams, Welding Systems Manager at TWI Ltd.
Anne-Marie Headley, Strategy HR Business Partner at Uber. The Telegraph was the BBBAwards official media partner. The main sponsors for the 2018 awards included Baker McKenzie, Barclays, Bloomberg, BNP Paribas, Cisco, Facebook, J.P. Morgan, PwC, Thomson Reuters and Virgin. Founded in 2007 by Fashion Model/Fashion & Entertainment Lawyer Ms. Uduak, Ladybrille® Magazine is a California based pioneer digital publication demystifying the image of Africans in the west through contemporary African fashion and celebrating the brilliant woman in business and leadership, with an emphasis on the African woman in the diaspora. Our coverage includes stories on capital, access to markets, expertise, hiring and retention, sales, marketing, and promotions.